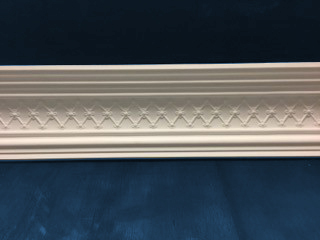 Rooms with attractive coving will automatically seem more inviting and welcoming. 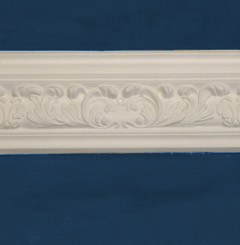 Coving adds to a room on more than just one level. 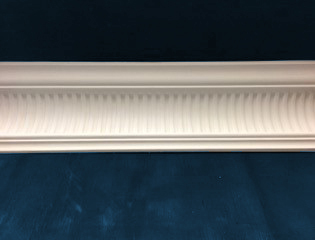 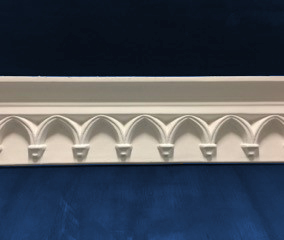 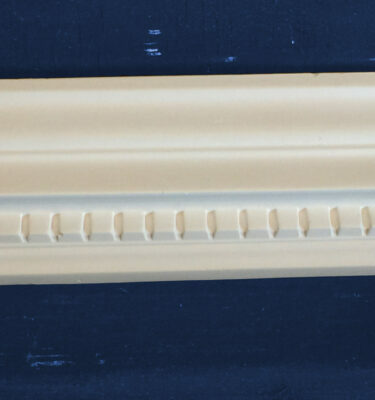 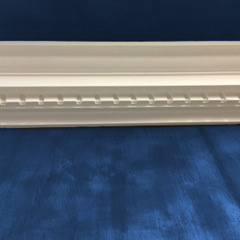 If you are looking for a more substantial design, you should consider cornices. 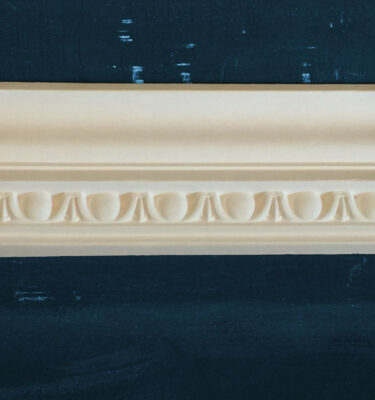 There are both traditional and contemporary routes to take and both have equally great prospects for your property. 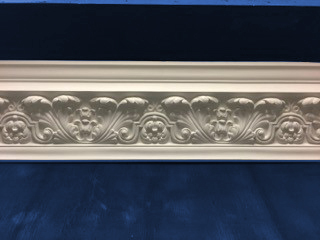 One of the main reasons why coving is such a popular option is the presence it can offer a room. 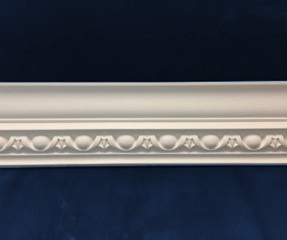 When you choose decorative coving designs from PJ Glover Coving & Cornice Ltd, you can add substance to the vision you have for your property.